There are a lot of dog books out there. You can do an Amazon search for “dog training books” and hundreds of results will promise dog-owner bliss within their pages. This book is different. It’s not a quick fix to every problem you may have. This isn’t a guide to potty training or teaching your dog to sit and stay. This book is much more important. 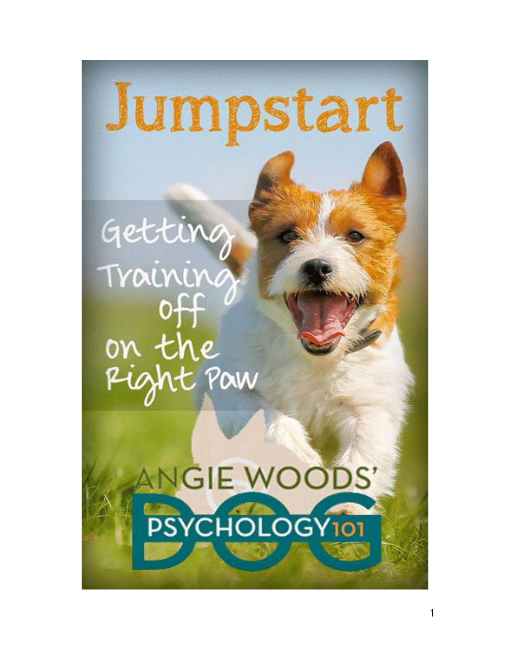 This book is a starting point for a healthy, happy relationship with your dog. It will help you prevent the issues that most other people try to solve. These pages will reveal the world to you through your dog’s eyes so you can truly understand how he sees you and everything else around him. As you read on, let these pages be a resource for you to reference whenever you need help understanding your dog’s behaviors. This isn’t a quick fix. This is a shift in the way you see your dog and how your dog sees you.